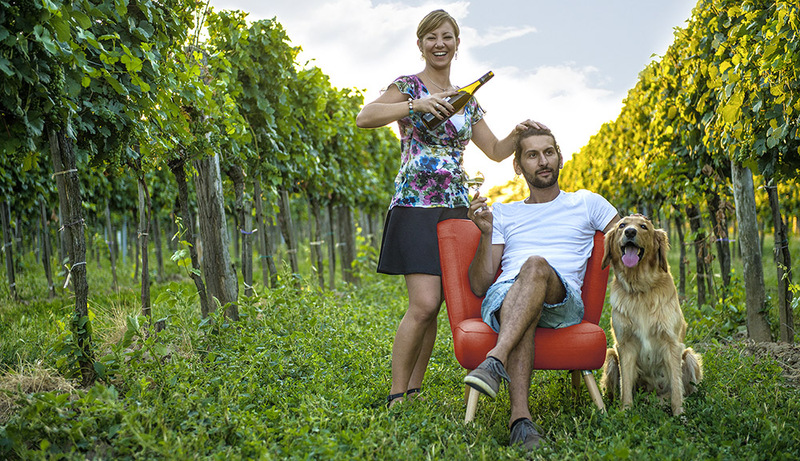 We are pioneers of organic winegrowing in Austria, with our roots in the region of Wagram, and the younger generation is now running the show. 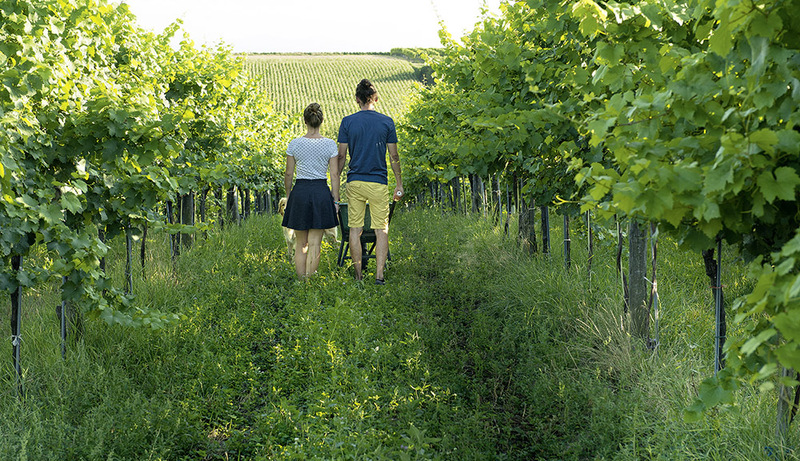 We like Grüner Veltliner and Riesling, from classic to single vineyards and orange. 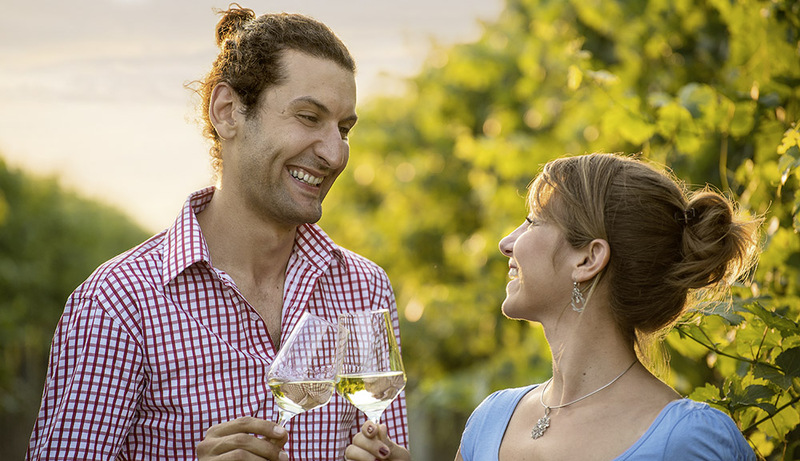 We also like almost forgotten wines such as Frühroter Veltliner and lively red wines in northern style that can also be enjoyed in summer. What we don´t like are “Coca Cola Wines” and “Glass House Tomatoes”. Which is why we interfere as little as possible in the cellar. All that is needed is lots of head work and intuition, patience and love for wine. Hans and Paula Diwald grew up in the 1960s, both on a farm. In 1972, they took over the business and restructured it. Since 1980, they have become true pioneers by endeavouring something unthinkable: converting to organic farming practices. Back then there was no official certification yet, only a handful of kindred spirits. Paula and Hans used to be on the receiving end of condescending smiles, but today they are considered among the pioneers of a whole movement. We currently farm 20 ha of vines on our farm and export our wine to 18 countries, on 3 continents. 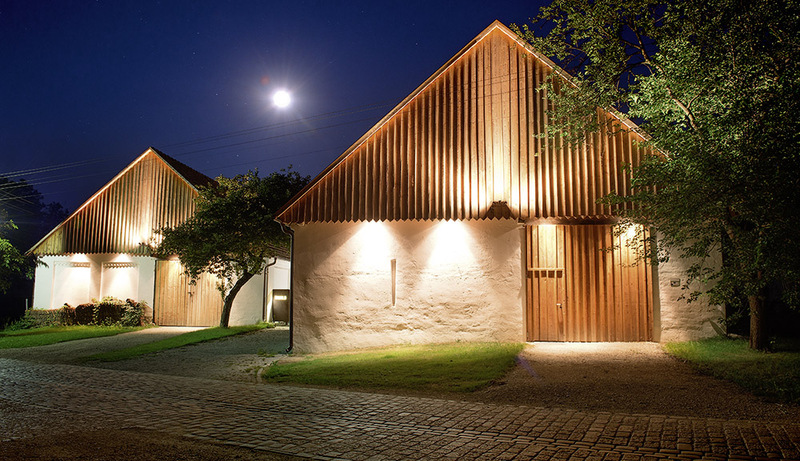 In 2006, Martin Diwald joined the estate. 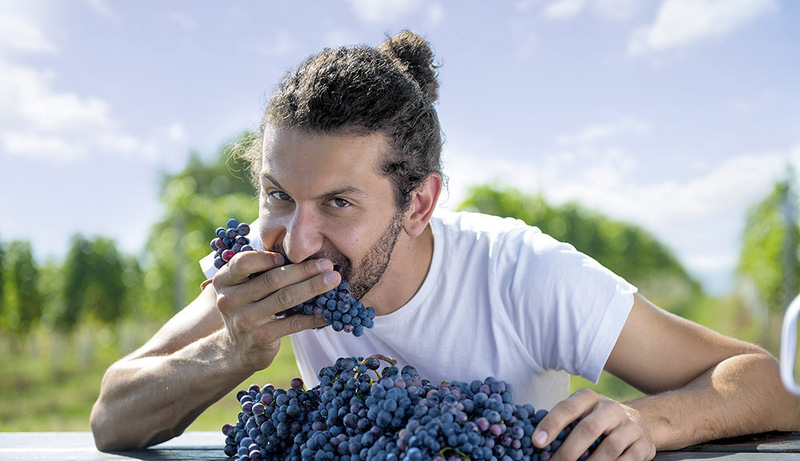 After studying at the Institute of Viticulture and Pomology in Klosterneuburg and completing numerous internships, he was pushed straight into the deep end. He took great joy in experimenting and has never lost that enthusiasm. For example, his experiments with spontaneous fermentation were so successful that already in his second harvest all the wines were fermented in this way. Quality comes from the vineyard, there is no doubt about it. 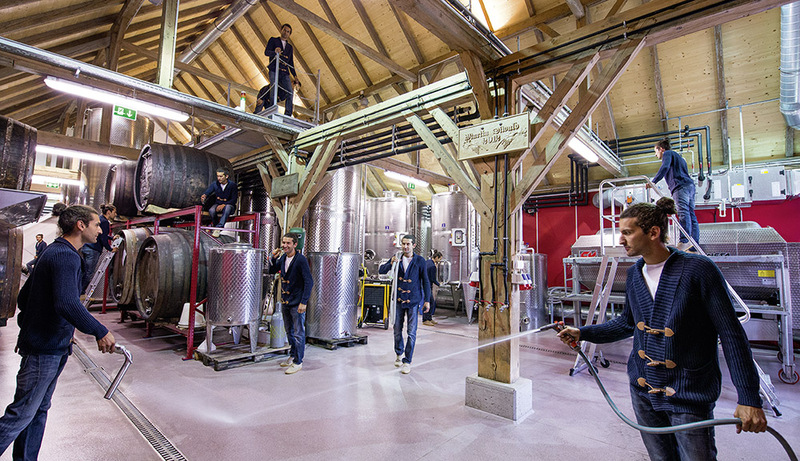 There is nothing that can be improved in the cellar, quality can only be retained. Wine must be fun, it must always offer something new and it must tempt you to have another sip. And when the bottle is suddenly empty, then you know it’s perfect! 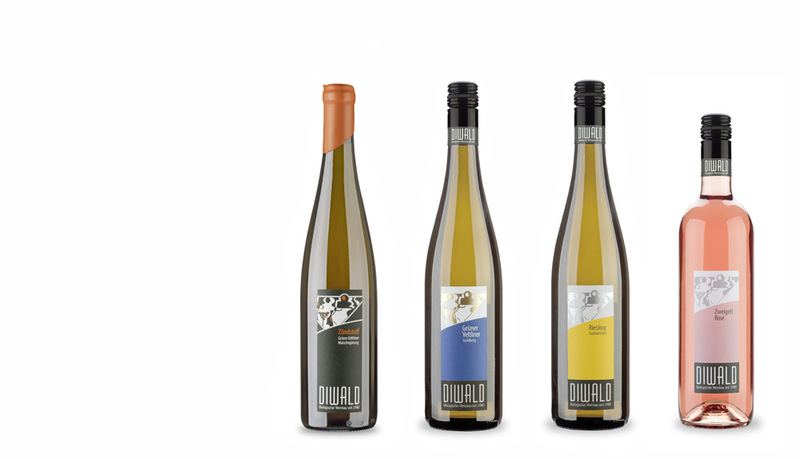 Today, the Diwald wine style follows a simple credo: the wines – whether white, red, rosé, orange or cloudy – should be lean, elegant and cheeky, but still offer depth and body. They are individual wines which speak to our – and your – taste buds….